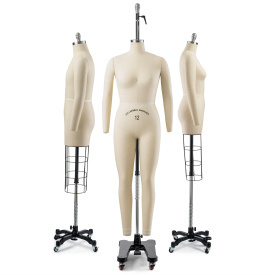 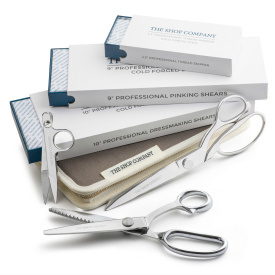 Whether you are looking for a mannequin for your store, product photography, or for tailoring, finding the right match among our huge selection can be a bit daunting. 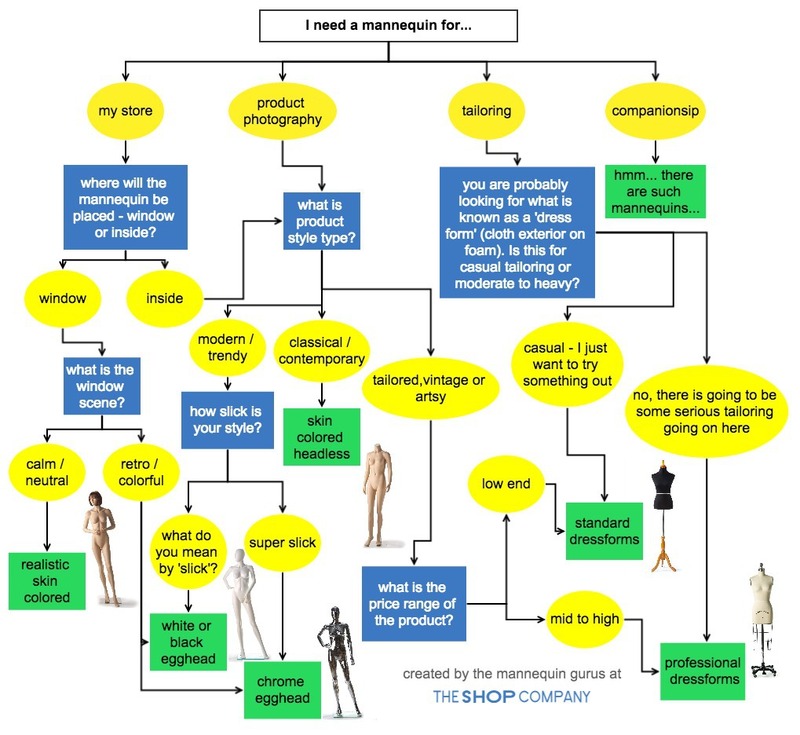 The mannequin gurus at TheShopCompany, therefore, decided to make it much easier by focusing our massive mannequin brain power on creating the perfect mannequin selection flow chart. 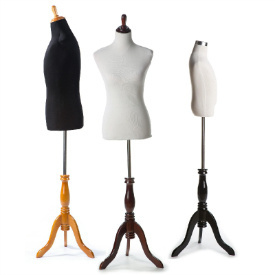 Check out our dress forms and our mannequins!